Today I want to talk to you about undervaluing yourself. I work with a lot of people on this topic in both my direct marketing business and my coaching business. I love to address this problem because I too had this problem in the past. The best coaches out there are the ones who have been there and done that! 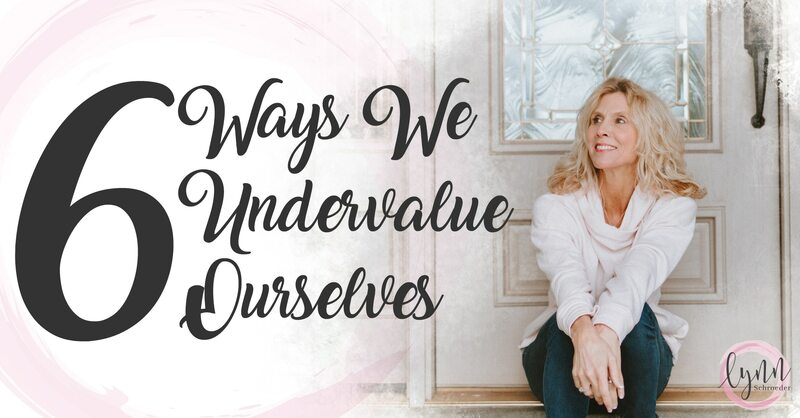 So, why do we undervalue ourselves? I think the bottom line you have to remember and embrace when it all comes down to it that you are exceptional and made for greatness. You were not born by accident, but instead for a purpose, and so was I. 1. When you undervalue yourself, you decide that you’re going to stay quiet…you’re not going to speak your mind…you’re going to bite your tongue. Usually, this is out of fear for being perceived as a complainer. Or as someone who is ungrateful. You don’t want to appear to be bossy or demanding, so you choose to say nothing. Let me clarify – there is a time to be quiet. If you think you’re adding fuel to the fire, I hope you can see the difference and that’s not what I’m talking about. It’s remaining quiet when you should speak up. When we do that, we’re giving approval to whatever is happening. When you don’t speak up, you’re undervaluing yourself. Your opinion matters. My opinion matters. Stop undervaluing yourself and speak up! 2. We undervalue ourselves when we decide to take the scenic route. Not in the literal sense of driving through a scenic area, but in the sense that you’re deciding to take the easy road. Instead of taking the hilly or bumpy or all-terrain route, you’re undervaluing yourself. When we decide to take the easy route, we’re saying we are afraid to mistakes. We don’t want to try new things because we might fail. There’s a saying…”nothing ventured, nothing gained”…you must venture out! Let adventure outweigh common sense every once in a while. What happens when we make bad judgments? Mistakes are made from the bad judgment. What’s something right now that you wish you hadn’t done? What happened out of that mistake though? The answer is growth. I bet you can look back on that mistake and know you won’t do it again, but boy did you learn something from it. It happens all the time! When we are devaluing ourselves and taking the easy route, we’re not putting ourselves out there. Great things come out of the unknown. 3. When you undervalue yourself, you remain a kitty cat instead of a lioness. You’re saying that you would rather purr and meow softly than to roar every once in a while and show everything that’s inside of you. This sounds kind of like taking the easy route, but it’s a little different. When you remain timid, when you’re scared to put yourself out there, you’re a kitty cat. If you always need to be liked, you’re a kitty cat. Here are a couple quotes I love. My point is, do things without knowing the outcome every once in a while. If you don’t, you’re undervaluing the greatness that could come out because you’re afraid. Don’t always play it safe. 5. You undervalue yourself when you downplay your gifts. If someone gives you a compliment, and it’s a true heartfelt compliment, don’t just blow it off. Instead say thank you, I really appreciate that! If you need to, then give credit where credit is due. Don’t downplay your strengths. We are all given our own unique gifts and talents. Say thank you for them. 6. We undervalue ourselves when we settle for breadcrumbs or we let the china get dusty. There’s a story behind this. Let me explain this metaphor. My mom got a bottle of wine one year for an anniversary. It may have been the generation, but that bottle sat on the counter forever and just collected dust. She didn’t think she deserved to drink that fancy bottle of wine. So many times we put things to the side because we think we don’t deserve it. You DO deserve that wine! You deserve to eat off the good china. You deserve to wear the diamond necklace. Just go for it! If my mom was still here, you better believe I’d go open that bottle and share a glass with her. She deserved it! My point is, take the plastic off the couch and sit on it. Happiness and joy are for every day of your life, not just for occasional use. I just want you to know that you shouldn’t be unaware of your personal power. Be confident in your ability to control events, and also to control your behavior. Take your personal power back. Start to value yourself again. 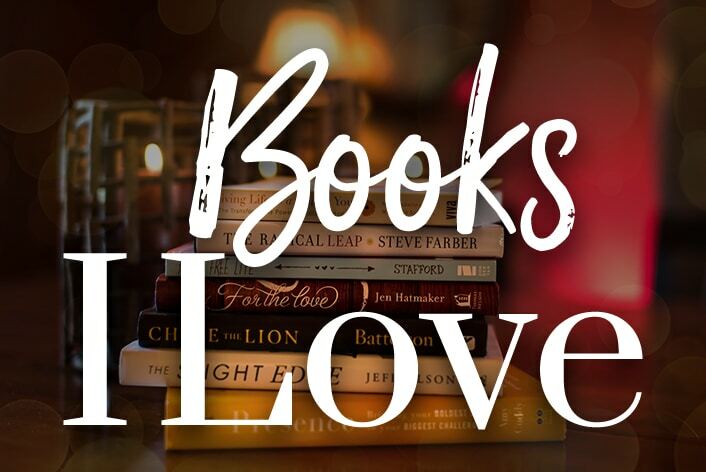 You are worth it – we all are! If you got any value out of this, please pay it forward and share it with someone who needs to stop undervaluing themselves! Give a friend a boost of necessary confidence today. Be a cheerleader!